Let this be the beginning of my birth control free life. Been takin' a yaz generic for four years. Basically completely cleared my skin up. I only get small break outs around my period or if I have a lot of sugar. 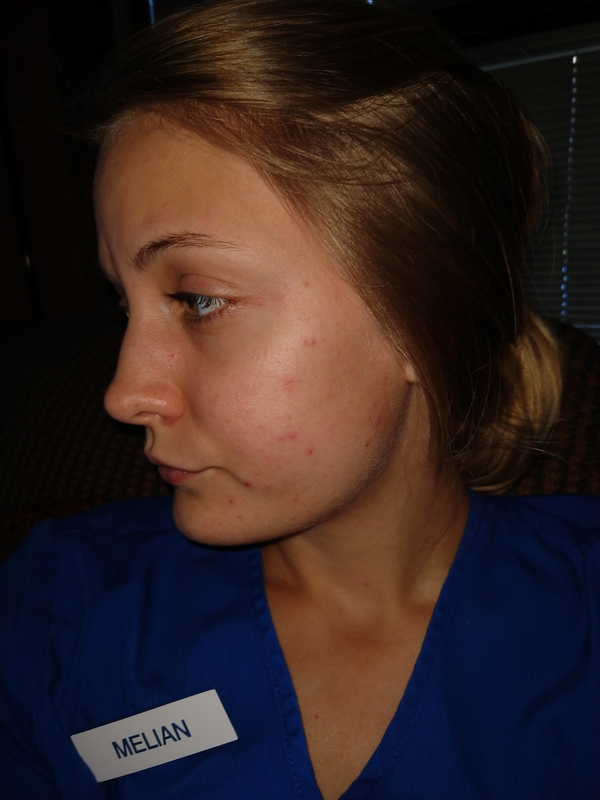 Before birth control I had mostly moderate but at times severe acne since I started puberty. I was 20 when I started it and now I'm 24. I'm trying to be more health conscious overall so I'd like to stop taking it and solve my acne naturally. I've heard acne gets a lot worse after stopping and your hormones don't balance out for like a year. I'll be updating this post weekly-ish and I'm gonna store my pictures here to monitor the progress. I'm three days in at the moment. 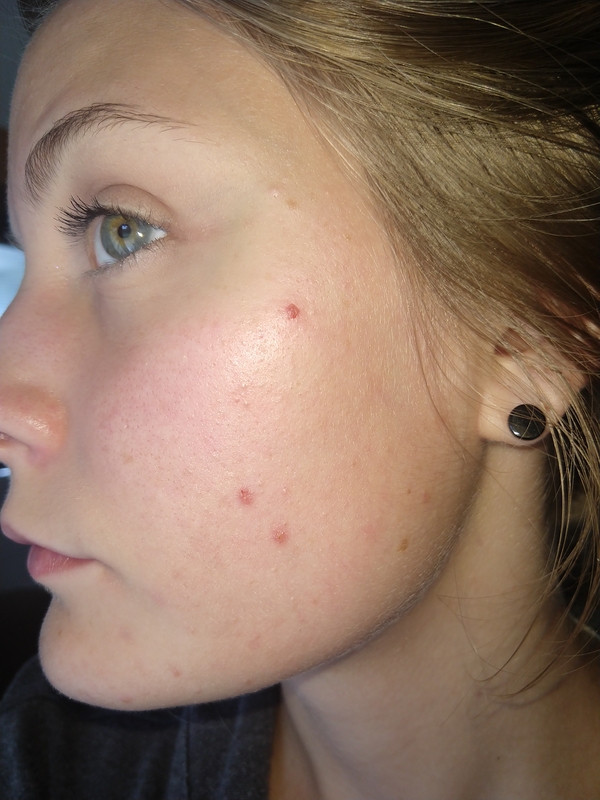 Please feel free to share your acne experiences and ditching birth control! Anyone else going off the pill too? Let's tackle this thing together! Please post updates! I quit birth control about a year ago? 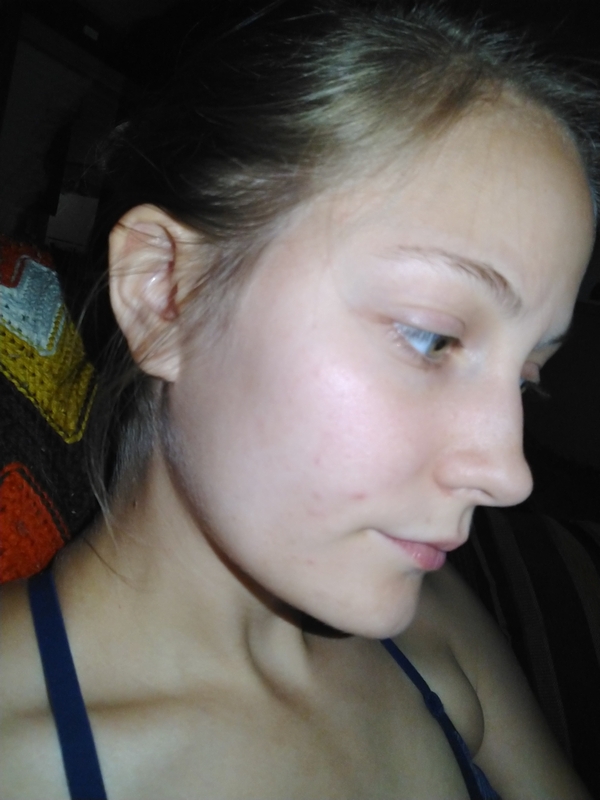 Still struggling with acne breakouts, but haven't gone to a doctor yet (it's hard affording them...) I wish you the best of luck in this journey! 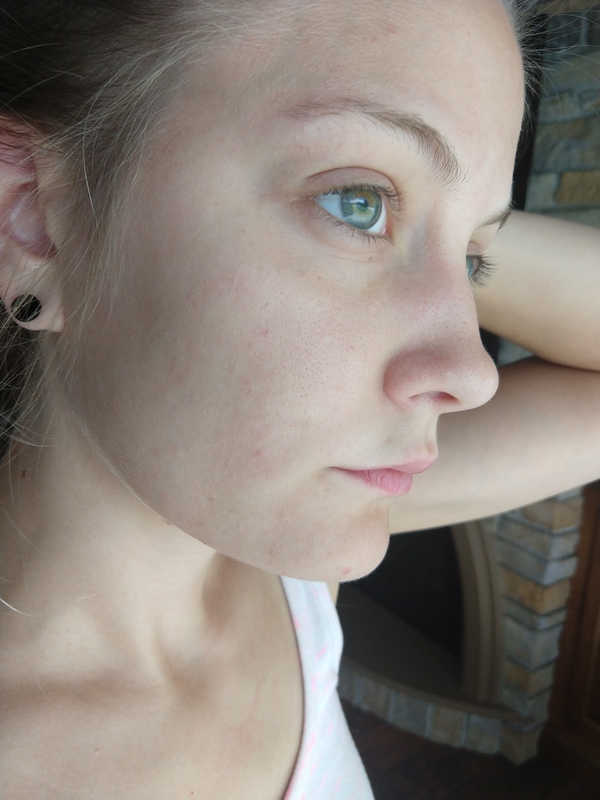 It seems to really mess up the hormones and cause breakouts more, but here's hoping you won't have to deal with that. Good luck, sweetheart! Aww dang. Sorry to hear you're still struggling. Here's a couple pics from today. I'm 4 weeks off bc. I hear the acne really starts to come back after about three months... So we'll see. Also I stopped wearing make up (aside of eyemakeup) prolly about 9 months ago. And lastly... doing my best not consume dairy or sugar. My face is slightly more zitty. Primarily on cheeks and chin. Still not bad though. When I was younger, the doctor put me on Ortho Tricyclen. At the time, it was the brand of choice, known for clearing acne... he was like, "it will keep the acne at bay too!" I was like, "I don't have acne." Went I went off that pill about two years later, I broke out all in my cheeks for about 6 months. It GAVE me acne when taken off. Awesome. I've gone on and off other brands, before and after that with no issues. I recently read about grapefruit. It apparently lowers testosterone and increases estrogen to some degree in ALL women, it can significantly reduce the imbalance in women with pcos... it works by enzyme action in the gut, triggering the body (or gut bacteria?) to transform the excess T into E. The acne connection is anecdotal at this point, but it makes sense. Hmm. Maybe I'll try grapefruit! One thing I've definitely noticed since I've been off is my face is SO DISGUSTINGLY OILY. I've never had oily skin before this. Interests: Horror films, Any Stephen King book, nature, cooking. Everyday day lived is a day that acne doesn't won. 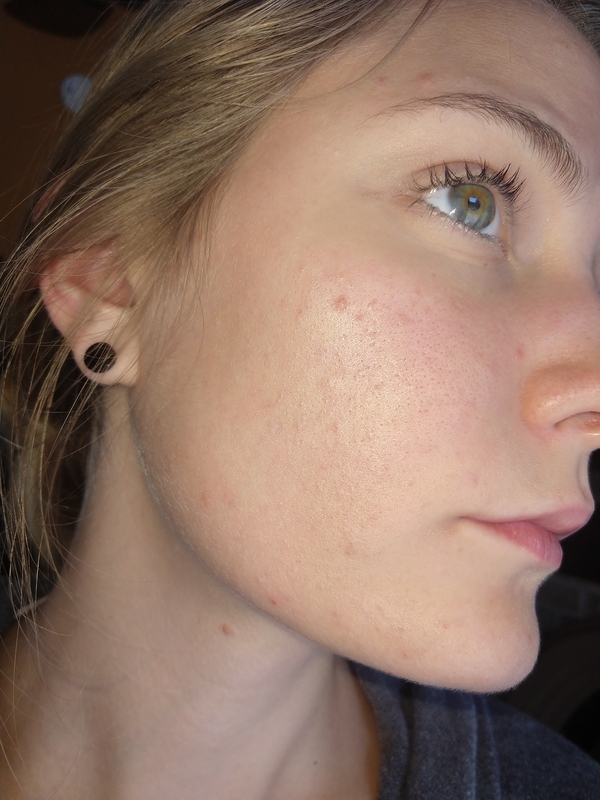 It's definitely an adjustment period when getting of BC, especially when you're acne prone. It can take 6-12 months for your body to start regulating itself (from my personal experience). How are you going to be treating your acne moving forward? I have oily skin too in addition to acne. 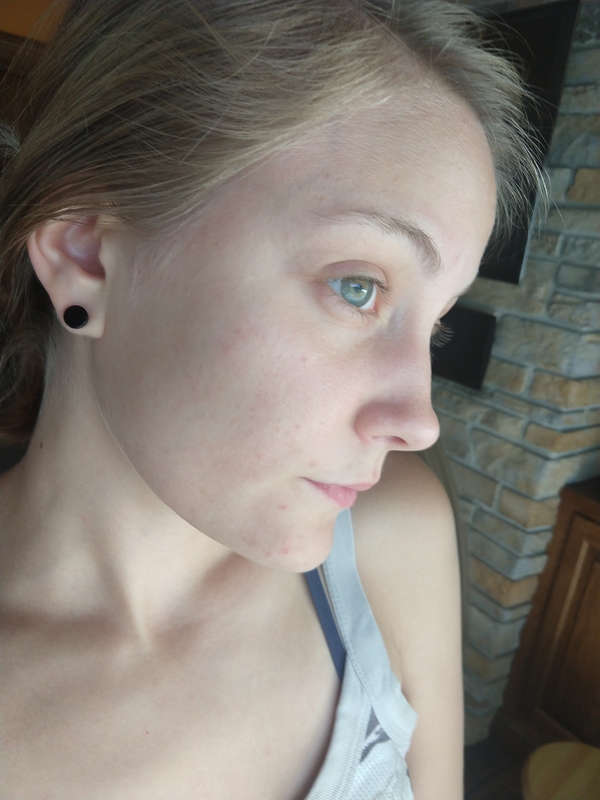 I'm on Spiro and trying to figure what to do once i get off it (in the next few weeks) as i am still breaking out while on it (quite badly at the moment). How long have you been off birth control? I made a post up there ^^ that says everything I'm currently doing to try to keep it at bay. Honestly my plans are hope it doesn't get worse and if it does... deal with then. I'm open to going to a dermatologist for topical treatments or maybe a holistic nutritionist AFTER I've waited until the birth control is out of my system (maybe a year, like you said) but for now I just want to ride it out with clean-eating (kind of) and drugstore facial scrubs. I refuse to take anymore pills. The only way I'd go back on a pill is if my acne was really severe and causing me depression. Which it has caused depression before... but I've never had cystic acne I don't think. 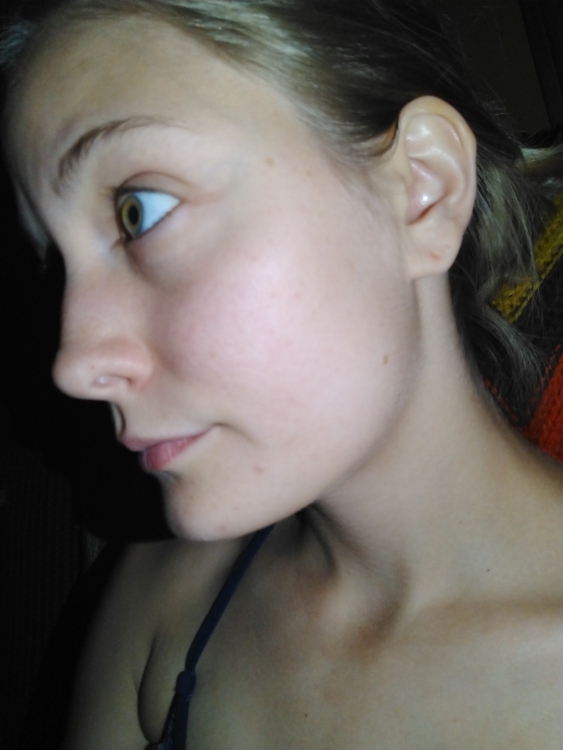 It's always been generally smaller bumps ALL over my cheeks and chin. Probably 2-3 new bumps per day that wouldn't go away for three weeks or more. I'm going to search for some pictures just to see how bad it actually was. There might be chance that I'll have naturally clear skin in my adult life. I've had acne since puberty and I've been on/off birth control probably since like nineteen?? I'm almost 25 so maybe if I just let it do it's own thing and eat clean it'll go away... ? That'd be cool. Anyway. Here's today. Still relatively clear and tolerable. About 6 weeks off birth control. Bout time I do an update. What has it been... roughly two months? My skin is a bit worse and my chin has taken the brunt of it. I could probably chalk this up to neglecting my diet lately though. 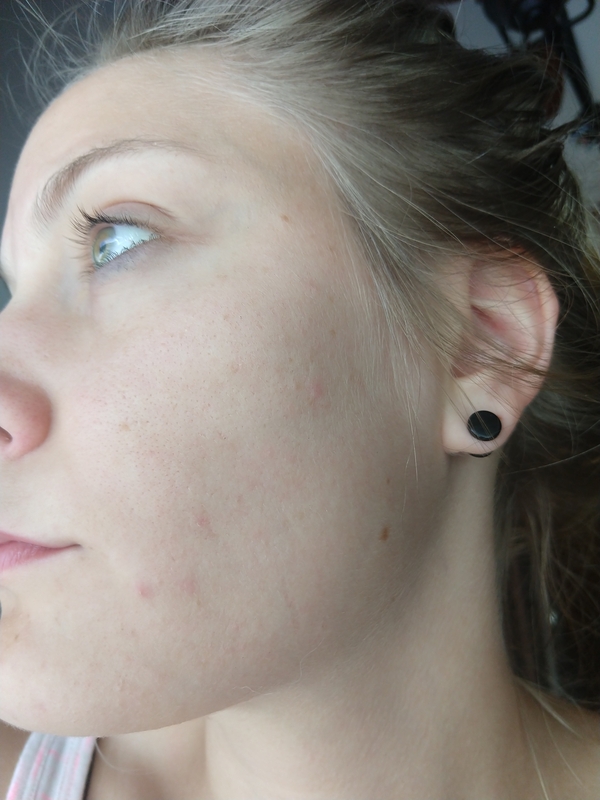 I'm also going through the post pill acne journey....came off the pill in Nov 2017 having been on it for 17 years! 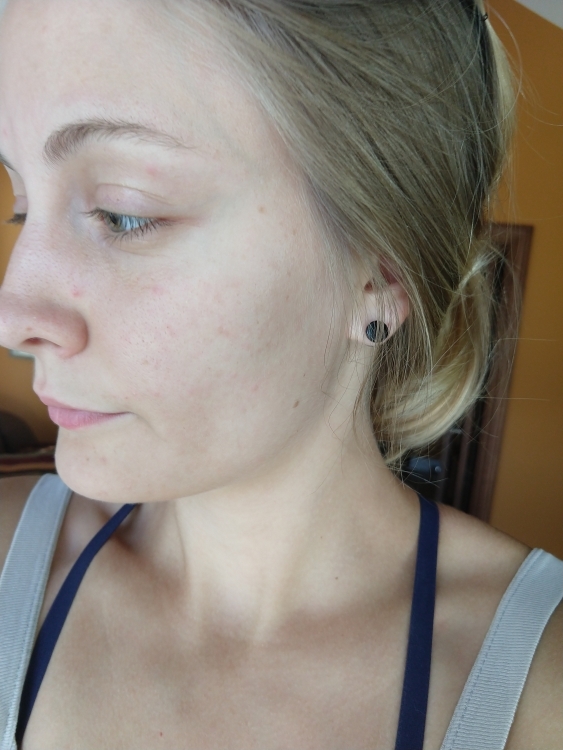 At first my skin was fine, then after about 3 months off the pill I started breaking out in spots constantly. First all over my forehead. I eventually got this under control using a benzoyl peroxide cream and my head is pretty much clear now. But now my chin and jaw line is the problem. I have lots of little spots and 1 or 2 sore red lumps under the skin. Unfortunately the BP cream doesn't seem to be shifting it on my chin. Also got red marks from where old spots are healing, plus get new ones every day. It's ruining my self esteem. Think I'm going to go to the doctors as I'm fed up of this now, just really don't want to go on the pill as I don't want to stop my body from ovulating. I really hope you don't have to experience this! Sorry to hear you're still struggling with it! I'm about to hit the 3 month mark in about 2 weeks. I'll definitely post an update around then. I have more acne then when I did when I was on birth control but it's still not bad. Just on my cheeks and chin when I eat too much sugar really. It's getting bumpy over here guys. 3 months in about 10 days. I'm 3 months in at this point and definitely noted some changes for the worse. I broke out last Wednesday pretty bad. Here's a pic ^^. The break outs were very red and they hurt and just didn't seem to want to heal up. So Saturday evening I decided to go paleo. I've been paleo for five days now and I'm already seeing a difference if that's possible. I haven't gotten any new pimples since before. I do have a lot of tiny, tiny bumps all over my cheeks. Not sure if those are recent or if they've been there since last week. But you can't even really seen them unless you're looking. I'll post pics of today in a moment. This is today. The first side is the one ^^ up there. As you can see I still have 3 large blemishes but I also was scratching and picking at them. You can see that I have quite of bit of miniscule bumps but everything else is healing up very nicely. Will update on paleo diet in a couple weeks. Any advice is welcome! Are you able to give an update? Your pictures and info are very helpful! I stopped taking birth control pills. It was alright for three months and then my face turned into a cystic mess. I am on my first week of Yasmin right now. Nothing topical or natural has ever worked for my skin. Do you have PCOS? Hello! Do you have an update for us? This thread has been super useful and interesting as I'm currently 2 weeks off birth control and trying to plan for the chaos that's about to come. I've changed my diet by cutting out refined sugars, simple carbs and dairy and I've included loads of healthy fats so I'm hoping that will help to regulate my hormones. 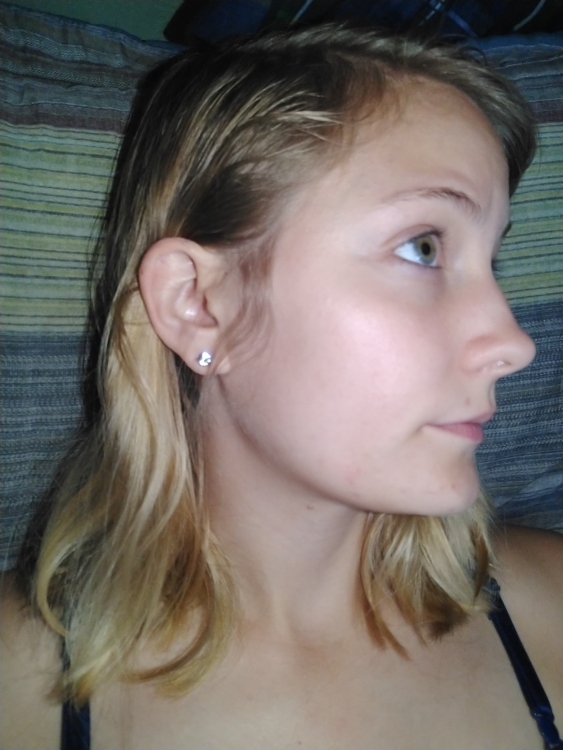 Any advice you have since you're a few months down the line would be greatly appreciated!